After building some buzz with “Don’t Miss It,” James Black drops the rest of his new project Assume Form. The album contains 12 songs and features Travis Scott, André 3000, Metro Boomin, Moses Sumney, and ROSALÍA leaving Blake plenty of space to maneuver. 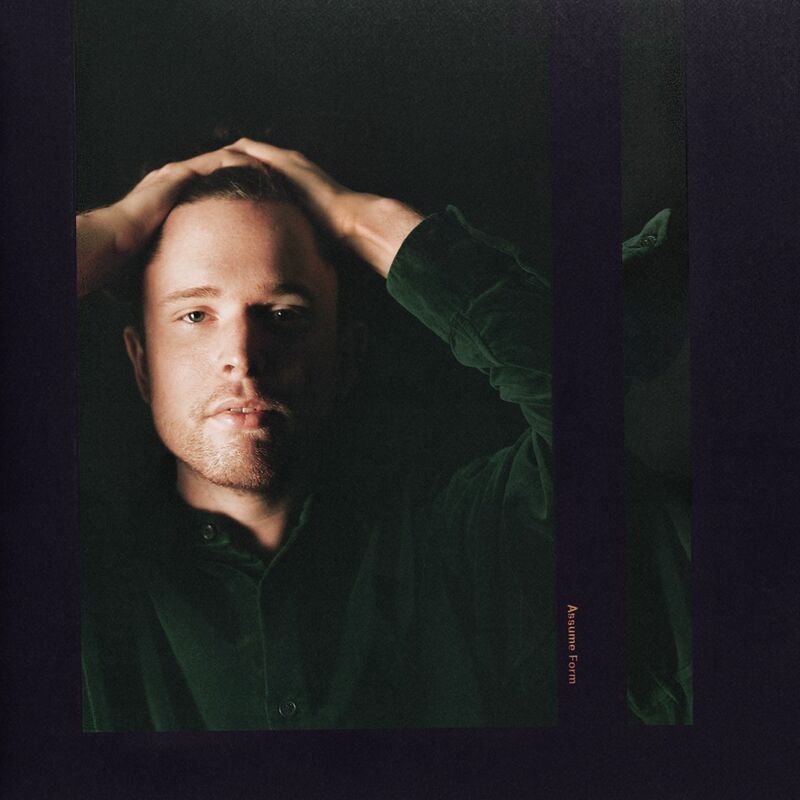 This is the London singer’s fourth studio LP following The Colour In Anything, Overgrown, and his self-titled debut effort James Blake.